Unlike, say, Gen Con, Essen Spiel doesn't usually grace us with big gaming news. Games debut there, and we know about them ahead of time. So rather than Essen news, here's some good reprint news: Both Medici and Princes of the Renaissance are coming back into print. 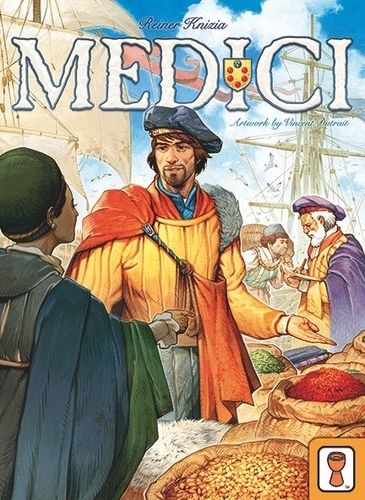 Reiner Knizia's classic auction game, Medici, has had numerous printings from numerous publishers over the years. For some reason this game seems cursed to have terrible art design--design that affects gameplay. A relatively unknown Australian publisher, fittingly named Grail Games, has plans to reprint the game in early 2016. Let's hope the choose function over form when it comes to art decisions. I (Firestone) have to admit that ever since I played Knizia's similar game Strozzi, Medici hasn't hit the table once--while Strozzi is still played often. Martin Wallace's Prince of the Renaissance is also an auction game, but this one only had one relatively small printing, and it's been OOP for a long time. Mercury Games has announced they'll be reprinting it in 2016--and launching a Kickstarter campaign before the end of the year. Apparently Martin Wallace has also added improvements, including new tiles. PotR is an excellent game, and it's great to see it getting a new printing. 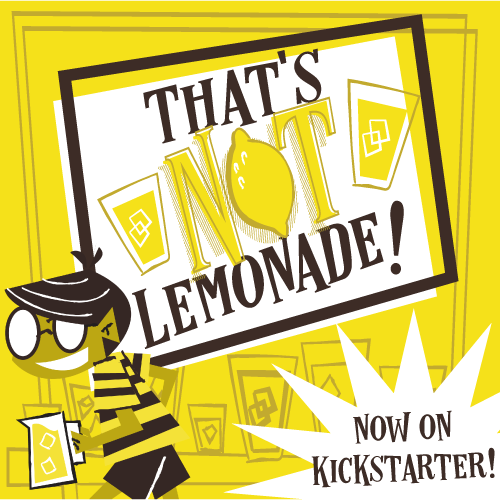 We'll keep you updated--especially when the PotR Kickstarter launches. Thanks for reading!